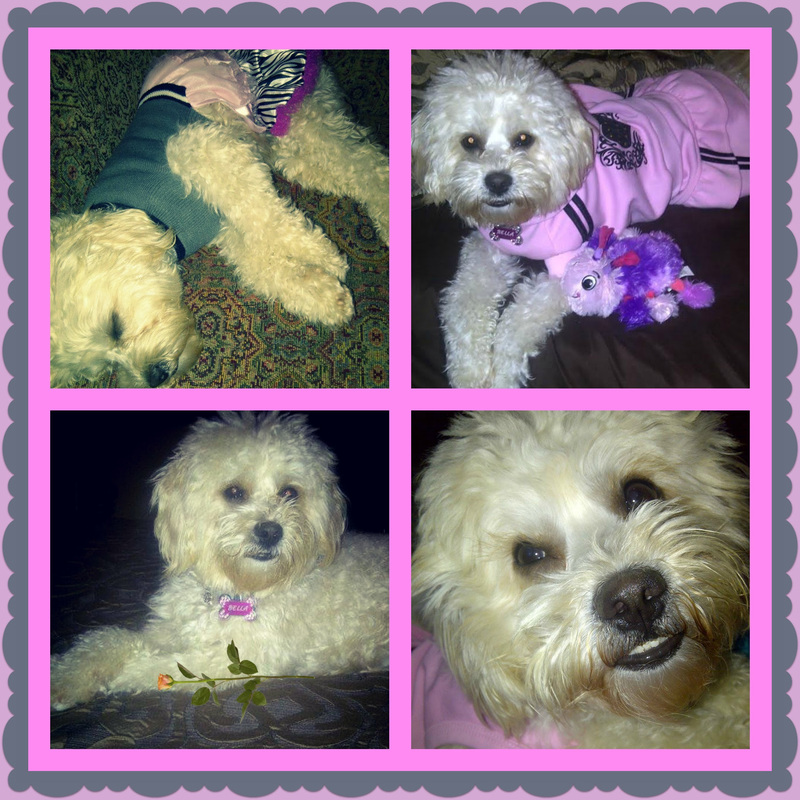 I want to say thank you to K-9 Angels Rescue for all that you did to save me and my babies. 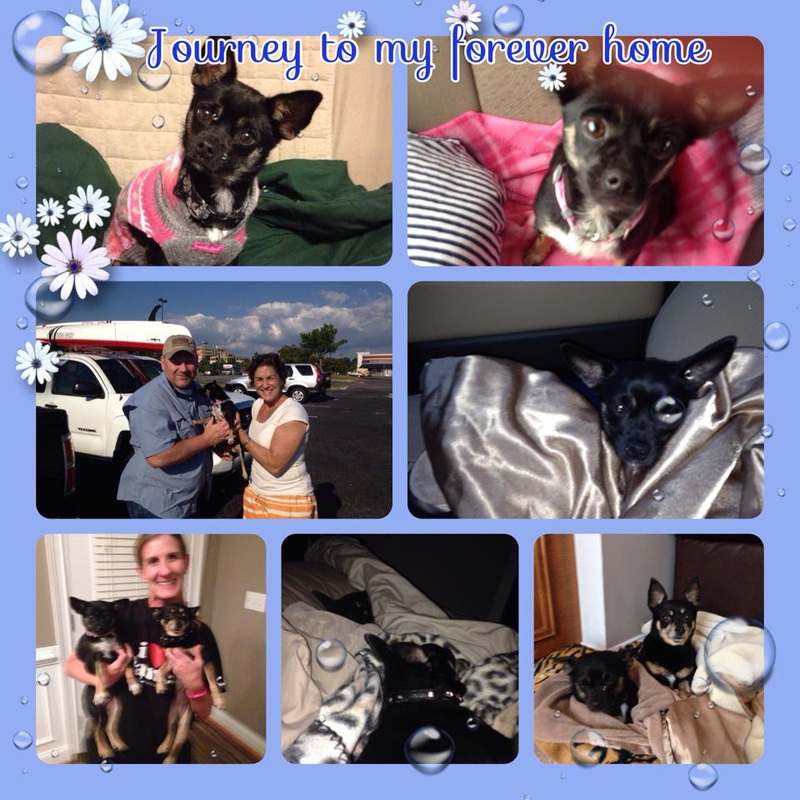 I will miss my foster family but I now have a forever home. I am so grateful to Miss Mary for allowing me to hitch a ride from Texas to Alabama where I was introduced to this really big guy who had a nice big truck and warm cozy blanket for my ride back to his house in Auburn. I am now in a forever home with a big sister who I share a bed with, we run and play and I am learning how to go for walks on a leash (my mom carries me when I get tired or scared). I suspect that the percentages mentioned above may be comparable in the world of veterinary medicine. Nonetheless, many vets are intent on prescribing, and many of their clients are intent on receiving unnecessary medication for situations in which watchful waiting would suffice. There seems to be a desire to give an injection and/or send home some pills, perhaps to placate the prevailing perception that clients who leave empty-handed will feel under-served. A classic example of this “gotta do something” philosophy is the dog or cat presented for a couple days’ worth of diarrhea. The patient is completely normal otherwise, and a stool sample check is negative for parasites. In this situation it would be absolutely appropriate to recommend a bland diet, some watchful waiting, and a follow-up phone call or email with a progress report in two to three days. Instead, the client is often sent home with instruction to treat the diarrhea with prescribed medication(s), more often than not, an antibiotic. Please know that cases of canine or feline diarrhea caused by bacterial infection (salmonella, campylobacter, clostridium) are rare at best! If my clients absolutely, positively can’t stand the thought of doing nothing, I keep them busy doing something that has zero potential to negatively impact my patient. In the case of diarrhea, this can include preparing a homemade diet, keeping a written log of bowel movements, walking the dog six times daily to observe stool samples, or disinfecting the litter box twice daily. Heck, I’ve even had clients who measure and weigh their pet’s bowel movements – their idea, not mine! This blog post is my way of encouraging you to be okay with watchful waiting (aka, benign neglect) when this is what the situation calls for. Understand the logic behind any medication your veterinarian prescribes, and avoid pressuring your vet to prescribe “something” for the sake of helping you feel more secure and comfortable. Time is a wonderful cure-all for many maladies. Have you or your pet ever had a medical issue that benefited from watchful waiting? If you would like to respond publicly, please visit http://www.speakingforspot.com/blog/?p=4380. Toby been with us for almost 11 months! Cannot believe it’s almost a year. He was so skinny when we got him, but we fattened him up too much so he had to go on a diet around Christmas. Now he’s just right. He has had a few health issues, but we took care of each one as they came along and in the process found a great vet. He loves to go running with my daughter (I love the protection he gives her). He’s finally calm enough to sleep with her. No more crate at night. He is also mixed with another breed that does not have the long “wings” of hair under tail, body and legs, which is soooo nice. The shorter hair is easier to brush and keep clean. He’s wonderful and we love him to pieces! 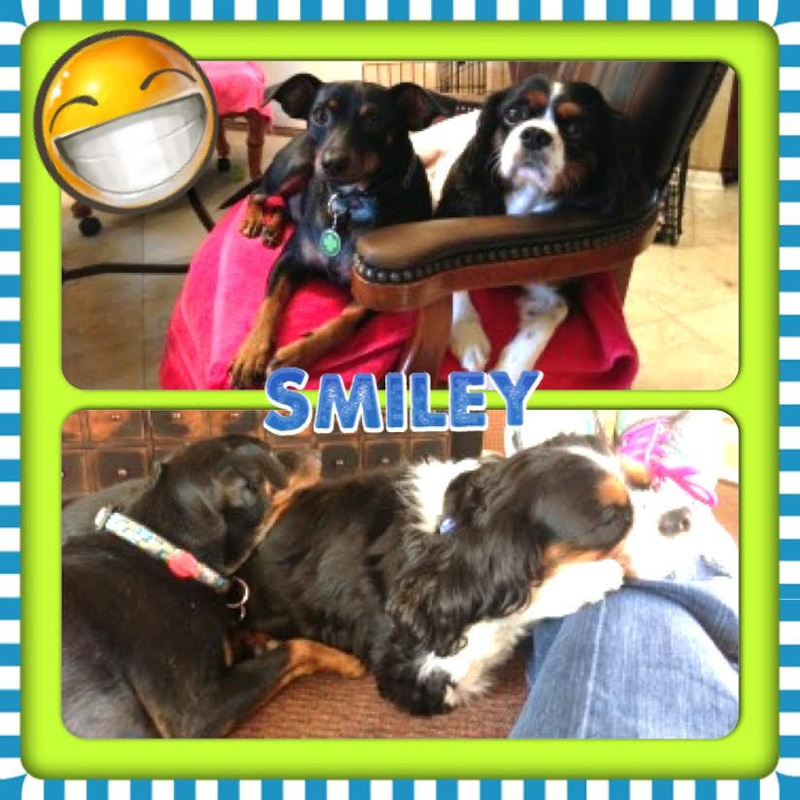 We have had Smiley for several months and simply love him!! He loves his 2 brothers but especially his brother Beau, a rescued Cavalier King Charles. They run around the house, play and nap together! When you see one, you see the other! When Smiley first came to us he was a little scared, especially of men. Well, he’s a Daddy’s boy now! In his lap and the first one to greet him when he gets home! Thank you K-9 Angels Rescue for saving Smiley and blessing us with him! We consider ourselves the luckiest people in the world for getting a chance to have Bella (pka JJ) in our lives. She is an absolute joy. She is smart, sweet, and beautiful!! We love her so much; she is our heart. Bella and her Yorkie brother Teddy were instant BFF’s! Just watching them frolic, play, and go on walks together (her favorite thing!) makes us smile. Bella and Teddy are total stars at Doggy Day Camp. Everyone loves them!! Bella is such a lady! She always crosses her front paws when she lays down. It is super cute. We call her our “Princess” Bella! She is so well mannered. People are just shocked when they learn she is a rescue dog. We ask ourselves every day how someone could ever have given her up!! I will never understand, but we are so grateful that K-9 Angels found her. 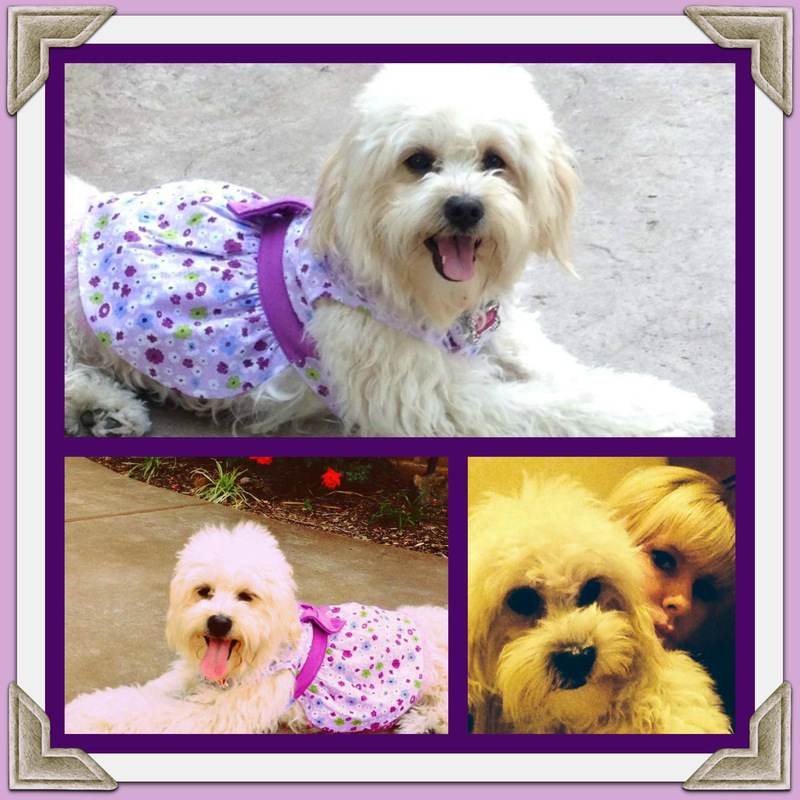 Bella is a living example that there are so many wonderful dogs out there in need of homes. Thank you K-9 Angels Rescue for the chance to Volunteer, Foster (yes, Bella was our foster failure), and Support such a wonderful organization! 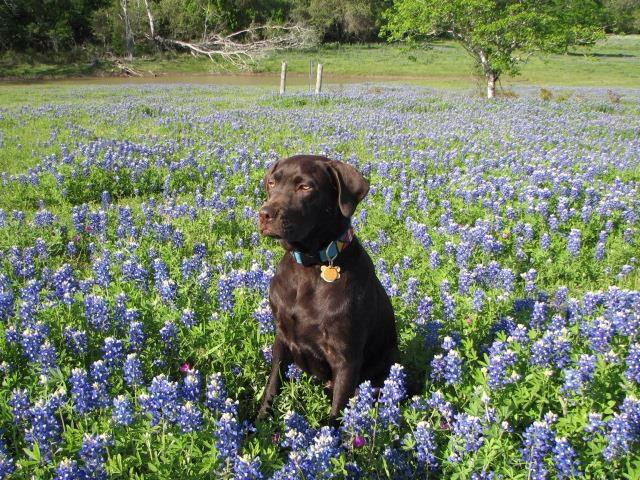 We cannot express enough how much Bella has enriched our lives. Thank you for letting me adopt this beautiful girl. We will spend the rest of our lives making sure she knows she is loved! If you’re a dog owner, you probably know that canine parvovirus is a very serious disease seen primarily in unvaccinated puppies and immunocompromised dogs. It is highly contagious and can be fatal. A parvo infection causes hemorrhagic gastroenteritis, which is characterized by vomiting and bloody diarrhea. As with most diseases, the sooner a case of parvo is identified, the better the dog’s chances for recovery. In fact, survival can depend on how quickly and accurately the virus is diagnosed. According to Richard Oberst, professor of diagnostic medicine and director of the Molecular Diagnostic Laboratory in the Kansas State Veterinary Diagnostic Laboratory, many tests currently available can’t detect the newer strains of parvovirus 2c, which has lead to false negative results in infected dogs. Fortunately, a new diagnostic test developed by researchers at KSU’s Diagnostic Laboratory can now identify the 2c strain of parvo. It’s a real-time polymerase chain reaction (PCR) test that detects all strains simultaneously and points to which strain or strains might be causing the infection. Most deaths from parvo occur within 48 to 72 hours after the onset of symptoms, which is why it’s critical that you take your dog to a veterinarian or emergency animal hospital immediately if he shows any signs of the infection. The goal of treatment of parvovirus involves supporting your dog’s organs and body systems until her immune response can conquer the infection. There are some homeopathic and herbal remedies that can be useful in treating the symptoms of parvo. I recommend you work with a holistic veterinarian to determine what natural therapies are advisable for your sick pet, and consider hospitalization until your dog is stable. I think you’ll agree that the best way to treat a parvo infection is to prevent it from happening in the first place. The parvovirus is nothing to fool around with. 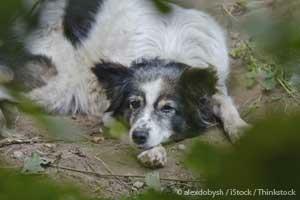 It is very much alive and thriving in our environment, and it frequently ends the lives of dogs who become infected. Over-vaccination is an ongoing problem in the veterinary community, but in my professional opinion, providing baseline protection (two puppy vaccines) against parvo provides your pet with lifetime immunity – and provides you with peace of mind. Since the job of vaccines is to stimulate antibody production, if a puppy is exposed to parvo (or another virus for which he’s been vaccinated), he has some level of circulating protection. Vaccines stimulate antibody production, but it takes 10 to 14 days after the vaccination for adequate protection to occur. A small percentage of dogs known as “non-responders” will not develop immunity and will remain susceptible to parvo for a lifetime. This is very important information for dog owners to have, which is another reason I titer after the second round of shots. In addition, some puppies retain a level of immunity from their mother’s milk that interferes with the effectiveness of vaccines. Titering gives us the information we need to be confident the pup has been immunized effectively, or if he hasn’t, to determine why, and what further action should be taken. I also always provide a homeopathic detox agent for newly vaccinated animals. Wyatt aka Foster has definitely found his forever home! City dog during week and farm on weekends.